Thanks to Moosh-Moosh for providing me with product. All thoughts are my own. You guys are going to love these adorable Moosh-Moosh soft plush buddies. They are so soft, cuddly and huggable! I didn't think Aiden would be too interested in them but he couldn't get into the box quick enough to look through them. He took all the "not too girlie" ones straight to his room. 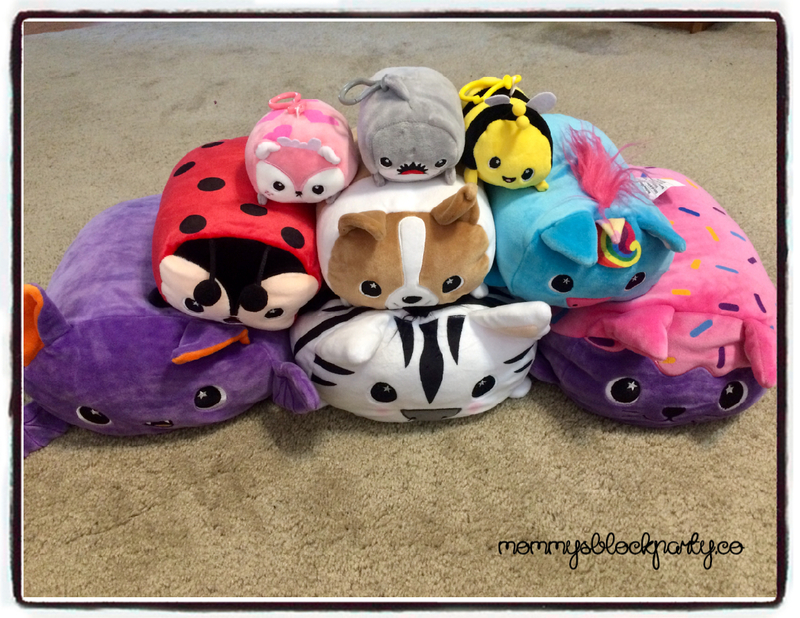 We received a great assortment of Moosh-Moosh plush friends and they are all so sweet. Aiden took two of the large ones to his bed and he's been using them as a pillow because he says they are softer than his regular pillow. And he was so excited to see a clip-on in a shark...he loves everything to do with sharks. Our little dog thought these were all for him, but they probably wouldn't last too long if he got a hold of them. I can't wait to take a couple of them to my classroom for our reading center. My sweet kiddos are going to love them. What?? These are all for me?? He couldn't wait to pull them all out of the box. These are the Large Moosh-Moosh in Freckles, Stripey the Zebra and Oswald the Bat. These are the Regular Moosh-Moosh in Sparkle the Unicorn, Corey the Puppy and Dot the Ladybug. And these are the clip-ons in Vee the Bee, Doe and Crush the Shark. 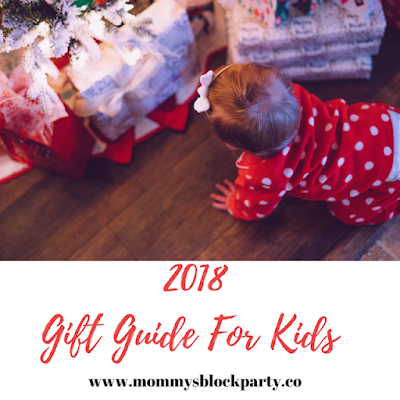 stocking stuffers, dreidel game prizes or an under-the-tree surprise. friends have adoring eyes and ears to comfort or accompany kids throughout their day. season? Stop into select Hudson News airport stores and discover an array of Moosh-Moosh characters. snowman, a reindeer and even Santa. adorable on a bureau or bookshelf. super softness and a whimsical look that everyone in the room will smile upon. including Panda, Pug, Shark and Dino. for an educator discount to buy her 28 students plushies for reading circle. inherited disease that affects several organs and systems, including the nervous and the immune systems) and funnels donations to Johns Hopkins’ A-T clinic in Baltimore, Maryland. MMG Brands, headquartered in Los Angeles, CA, creates the trend! In business for over 30 years, this dynamic sales and marketing manufacturer monitors and assesses retail product trends and uses this information to create desirable and fast-moving consumer merchandise. This is accomplished via an expert in-house design and marketing team, combined with over three decades of manufacturing, importing and logistics experience. Head on over to the Moosh-Moosh webpage to see all the cuddly buddies they have for you. 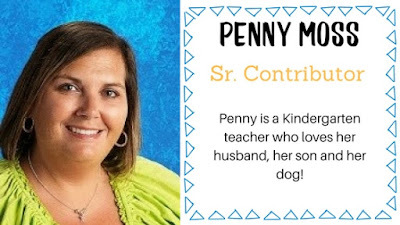 You can also connect with them on Facebook and Instagram. One lucky MBP reader will win one Regular or Large Character or 3 Clip-ons (based on availability) from Moosh-Moosh. Just use the handy RC entry form below to enter for your chance to win! 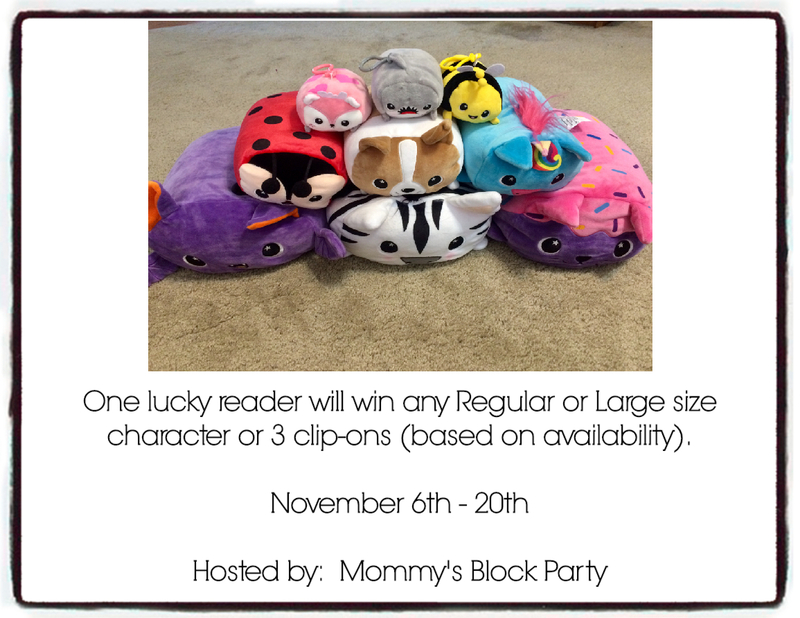 Special thanks to Moosh-Moosh for allowing me to share about their cuddly buddies this holiday season and for offering a wonderful giveaway for our readers. Be sure to look for them in our 2018 Holiday Gift Guide! I need Oswald the bat in my life, super adorable! I like bubblegum the Narwhal!